The first time I made this recipe, I remember thinking, "This is a LOT of detergent!" And I was right. It lasted forever! It's very easy to make AND it doesn't cost very much at all! The recipe I make doesn't involve any special equipment - just a large tub and a stir stick or other large stick to stir it all up. No measuring, no cooking, nothing. Just stir all the ingredients together and get ready to do some laundry! 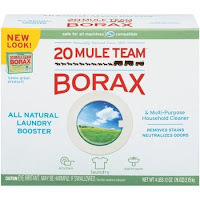 1 4 lb 12 oz box of Borax. Walmart also has this for about $3.97. 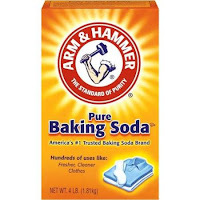 1 4 lb box of Baking Soda. Available at Walmart for $2.24. 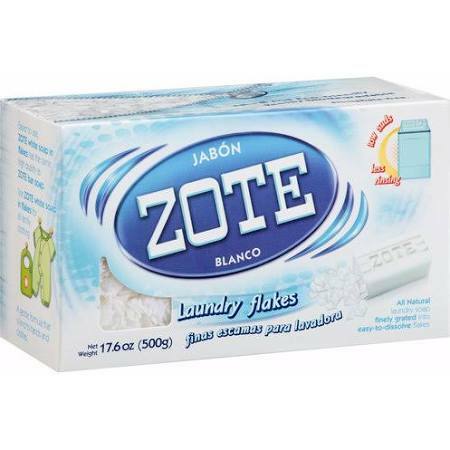 1 17.6 oz box of Zote Flakes. About $3.97 at Walmart. 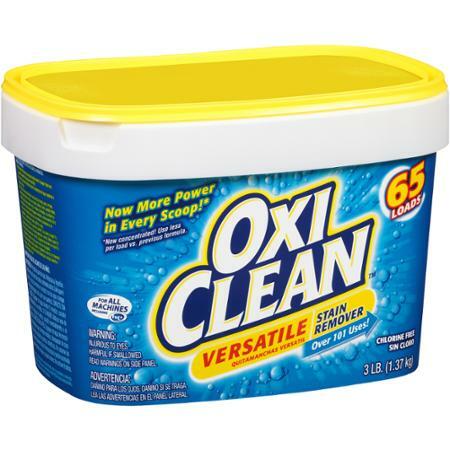 1 3 lb tub of Oxi-Clean. $7.56 at Walmart. 1 18 oz container of Purex Crystals - any scent. About $3.47 at Walmart. 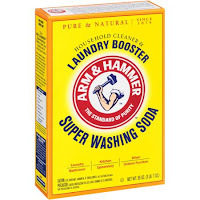 (This ingredient is optional, but it gives a great smell to the detergent). The best way to make sure everything is mixed together well, is to poor in small amounts of each ingredient and stir as you go. When all the ingredients have been added, continue to mix and stir until everything looks well mixed. 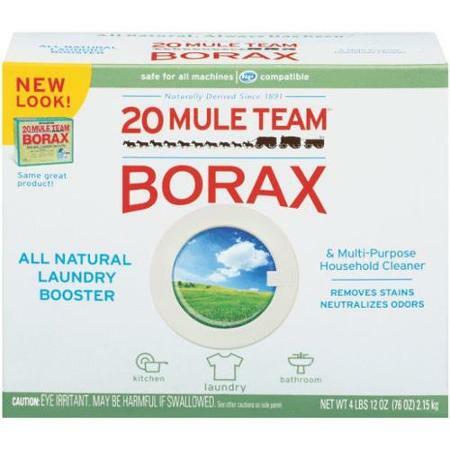 I have 4 healthy, outdoor-lovin' boys and they get their clothes super dirty! 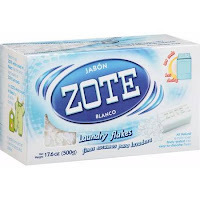 And this detergent has always worked great for getting their clothes clean. 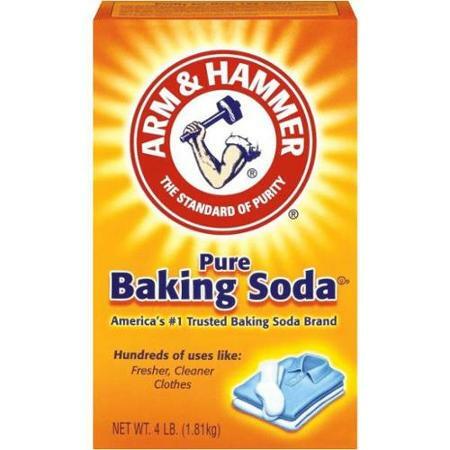 I use about 1 to 2 Tablespoons in each load and that seems to be plenty. With this recipe, it makes enough to do about 288 loads (using 2 tablespoons). The total cost to make this batch is $25.18 - so that's only 9 cents per load. In comparison, the leading brand of powdered detergent is about 18 cents per load. 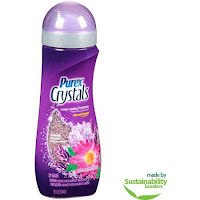 So making this detergent can cut your detergent costs in half or even more. 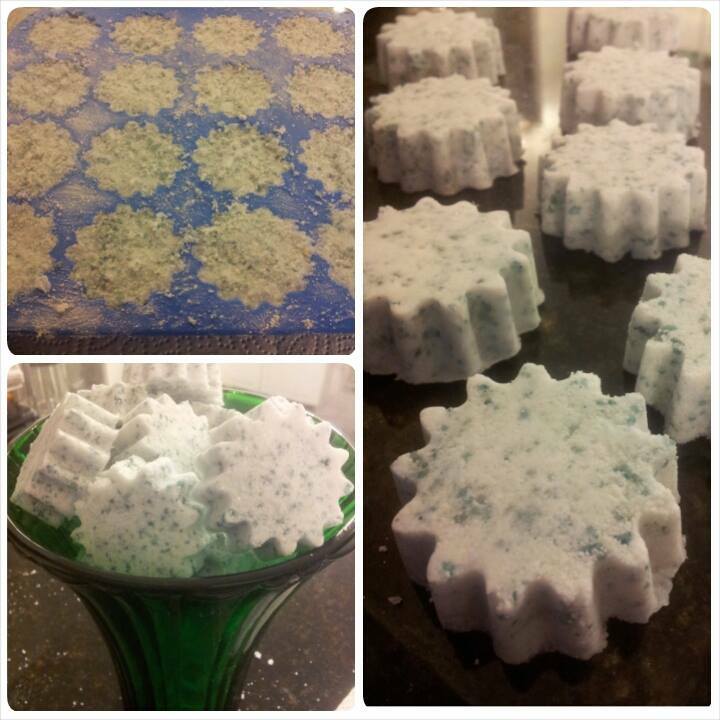 My two oldest boys do their own laundry, with a little assistance, but I found they were using too much of the powder so I got out my silicone mold and some white vinegar and made laundry tabs for them. They are pre-measured and ready to go, so they don't use too much. I have a front loading washer and they work great putting the tab directly into the tub, or in the detergent dispenser. 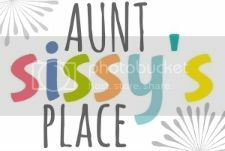 To make the tabs, pour a little vinegar into the silicone molds and then scoop some powdered detergent into the mold, mixing with your fingers and pressing the paste into the mold. Allow to dry overnight and then pop them out. What a great tutorial! I love the info on how to make the little packets! 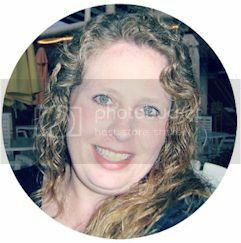 Found you from Torie Leslie's site.